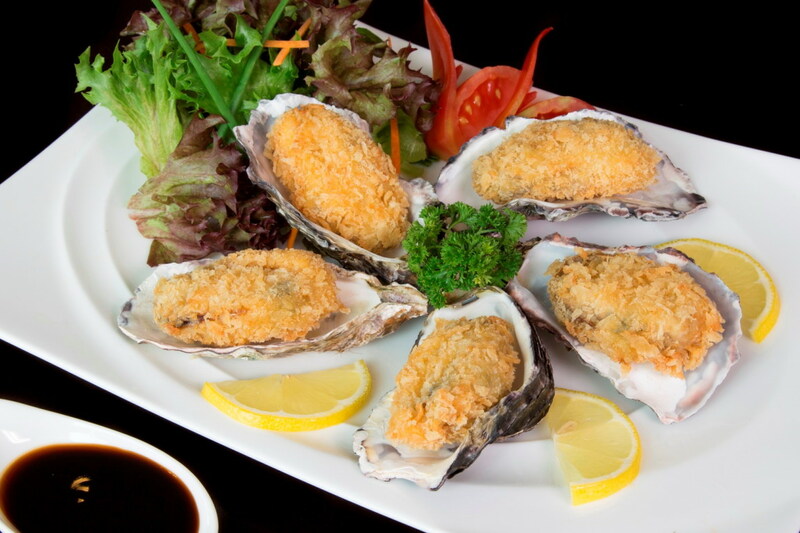 The Grand Fourwings Convention Hotel Bangkok, invites you to taste “Kaki Oysters Japanese Fusion”. Enjoy with the best tasting Kaki Oysters in the secret recipe at Tancho Sushi Bar, throughout October 2015. Tancho Sushi Bar offers superior menu in “Kaki Oysters Japanese Fusion”. Enjoy the Delicious selected ingredients by professional chef such as Kaki Furai, Kaki Avocado and Tenkaki Roll at price THB 250++ per dish. Serve every day for lunch 11.30 - 14.30 hrs. and dinner 18.30 - 22.30 hrs. วันที่ 8 ตุลาคม 2558 เวลา 16:27 น.